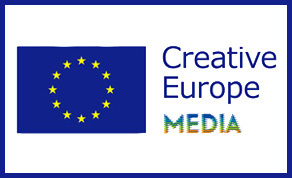 Creative Europe MEDIA has announced that it will be hosting a Slate Development Funding Seminar in January. The seminar will take place at the Irish Film Institute on Thursday, January 10th from 10am-12:30pm. In order to secure your place at this seminar, click here and fill out the short SurveyMonkey form. The next deadline for Slate Development Funding is February 20th and you can find out further information on the scheme here.